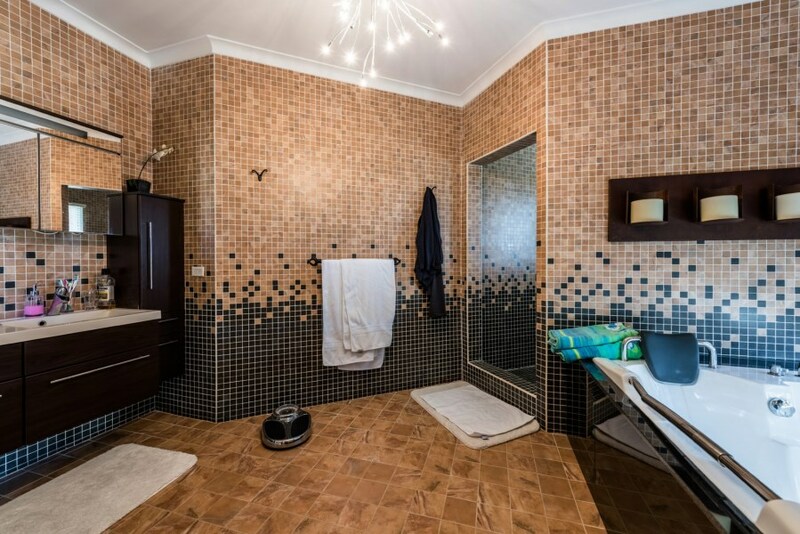 804.00 Sq Mt. 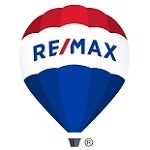 | 8,654.18 Sq Ft.
307.00 Sq Mt. 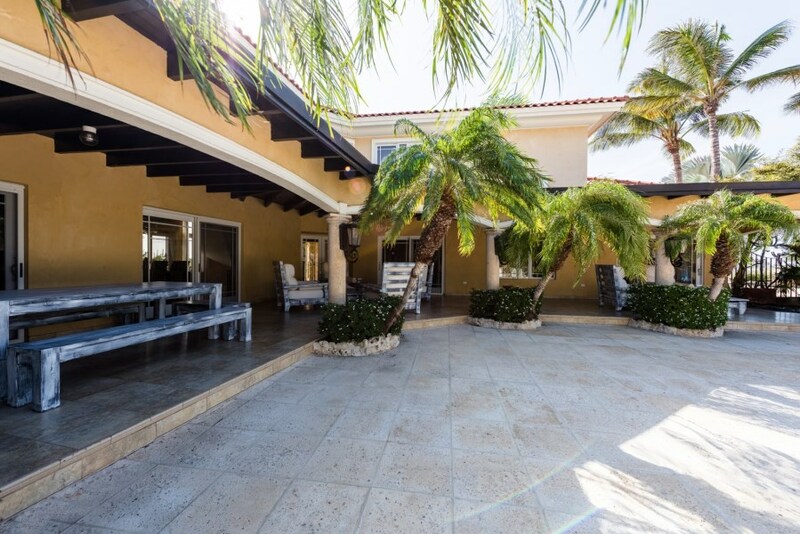 | 3,304.52 Sq Ft. 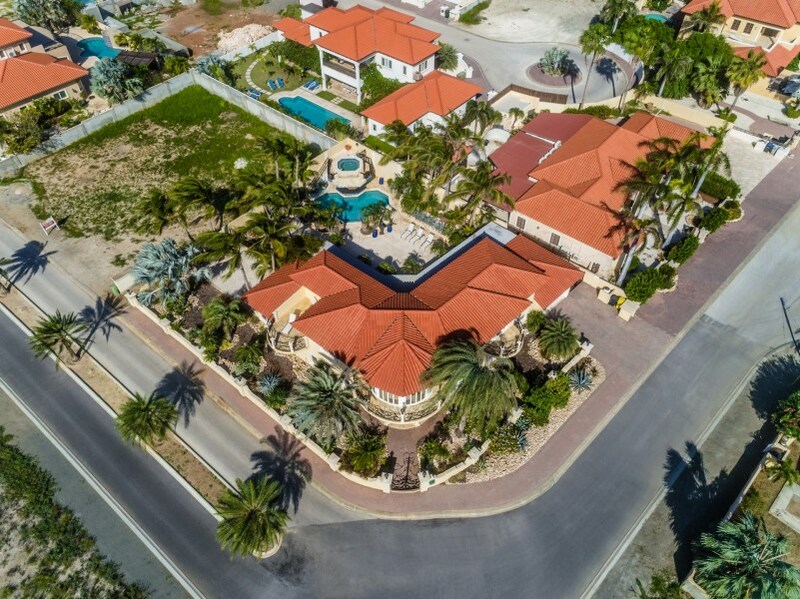 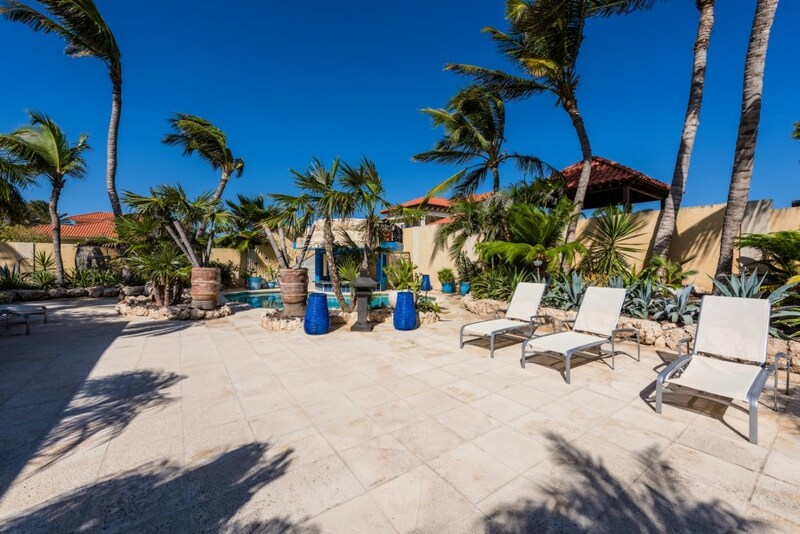 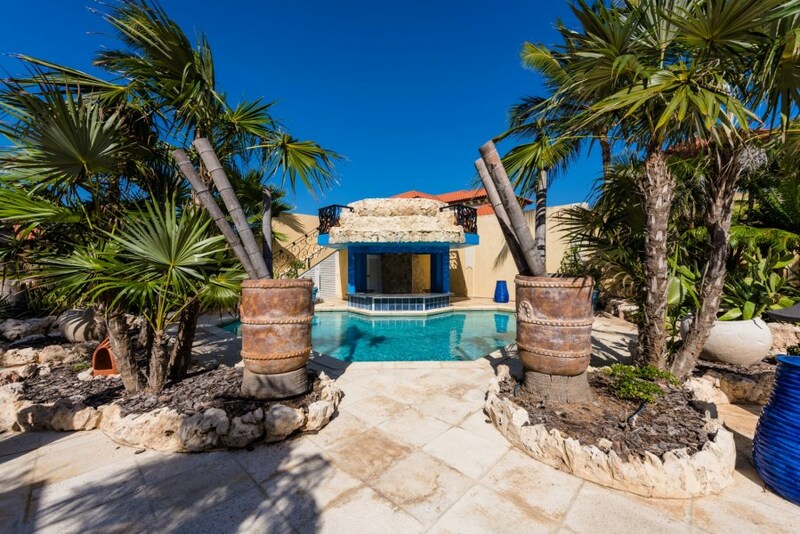 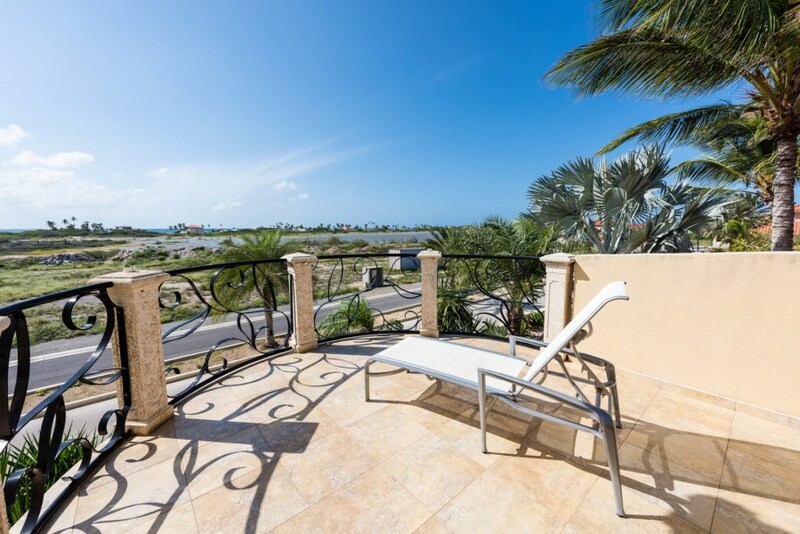 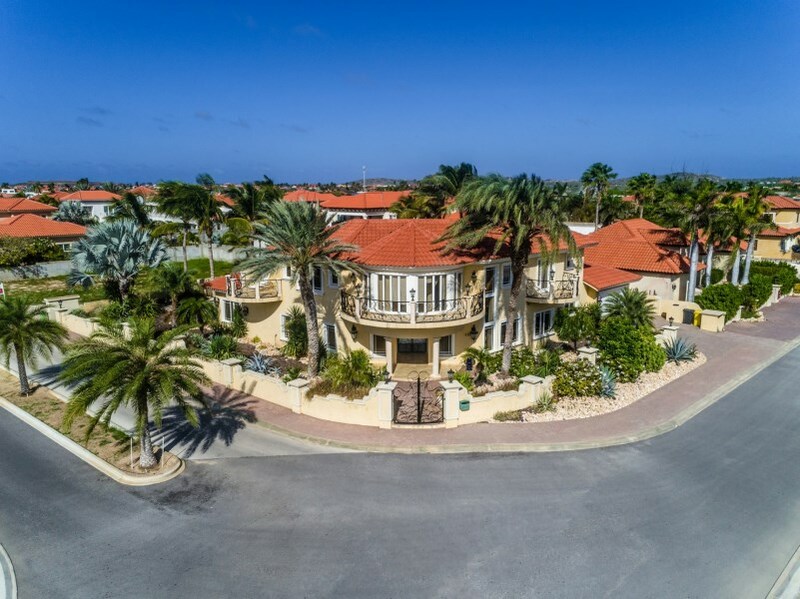 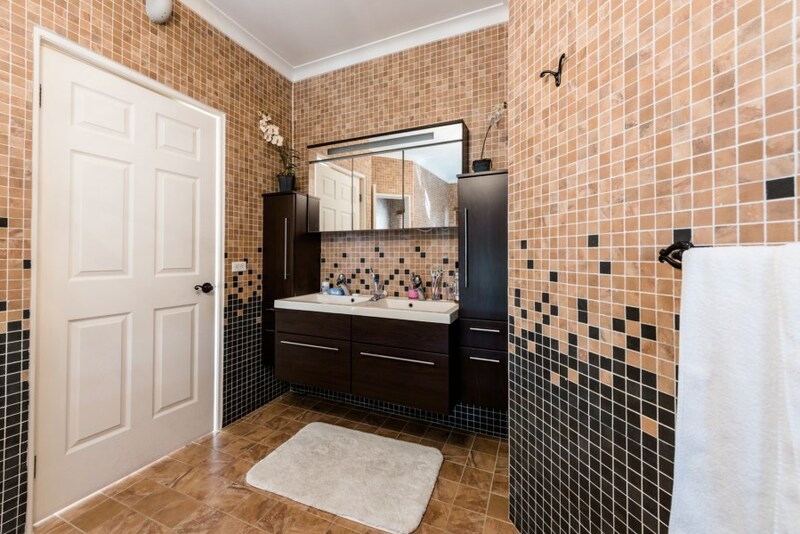 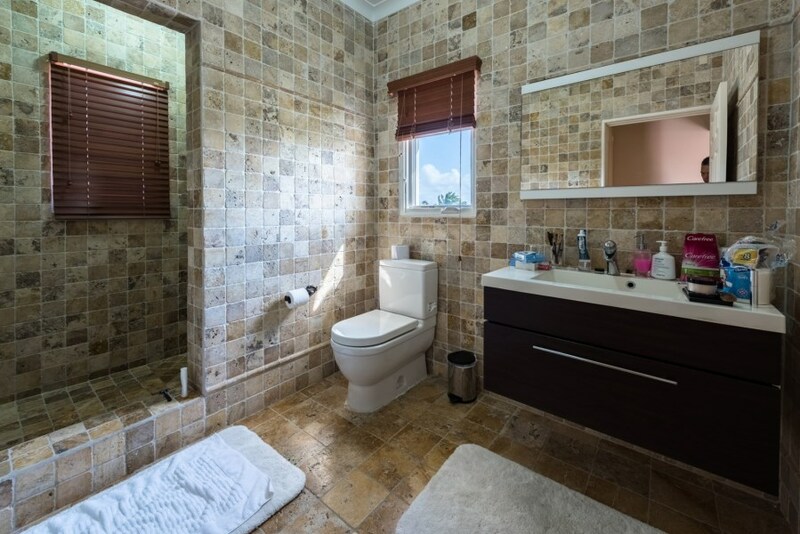 This luxurious 307 m2 House, Opal 120, is build on 804 m2 of Private property in one of the best residential areas in Aruba, close to the beaches and High rise Hotels. 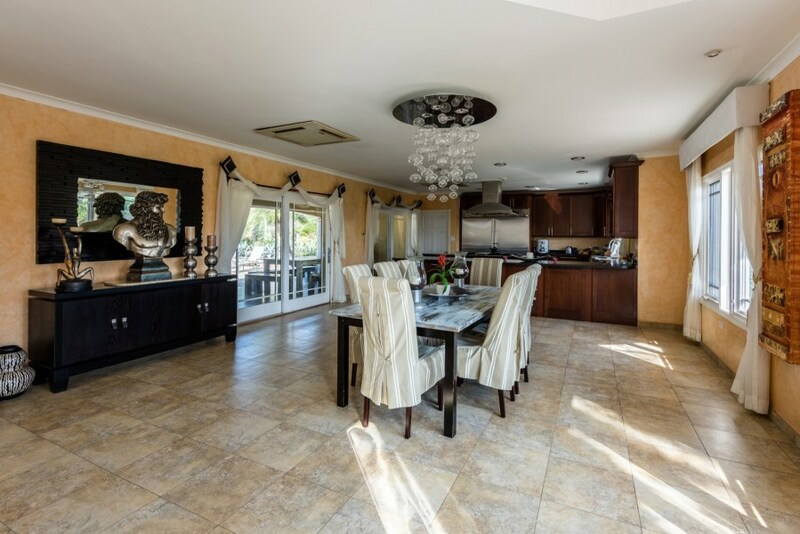 Entering this villa through the front door you will find on the ground floor on your right side a dining area and a fully equipped kitchen and on the left side the living area. 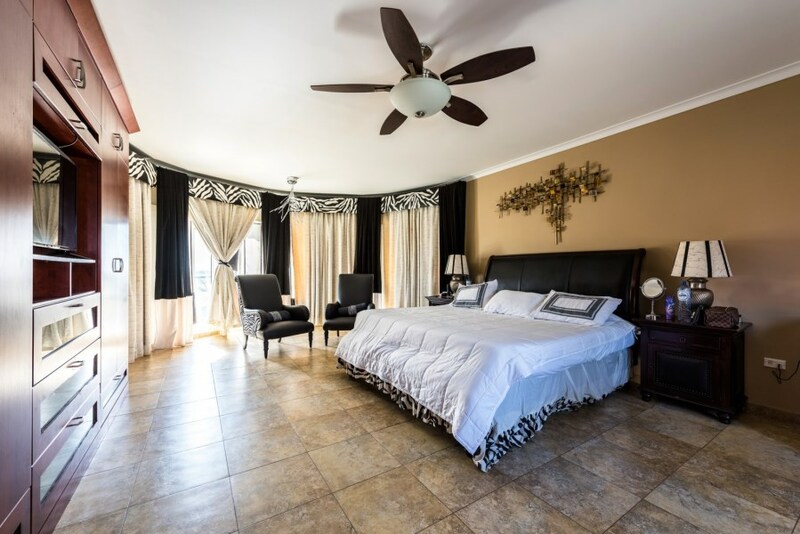 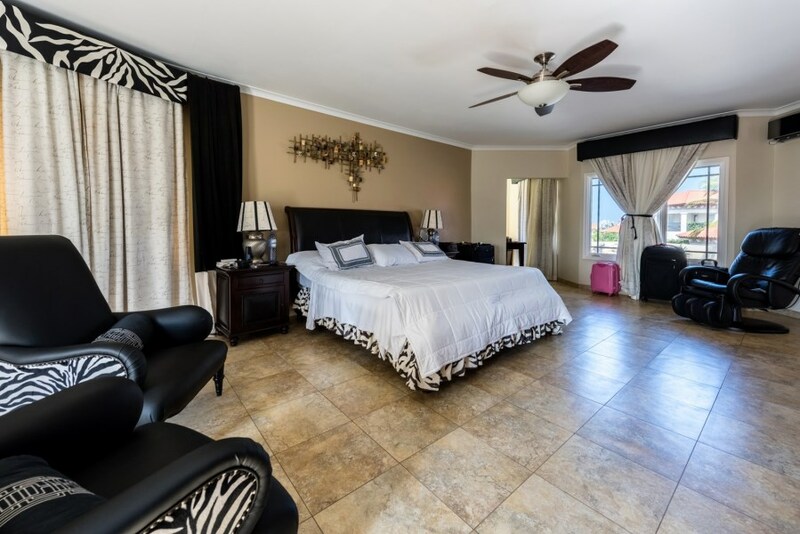 The corridor on the left side will lead you to the first bedroom with its private bathroom and walk in closet, and a balcony overlooking the blue ocean of Aruba. 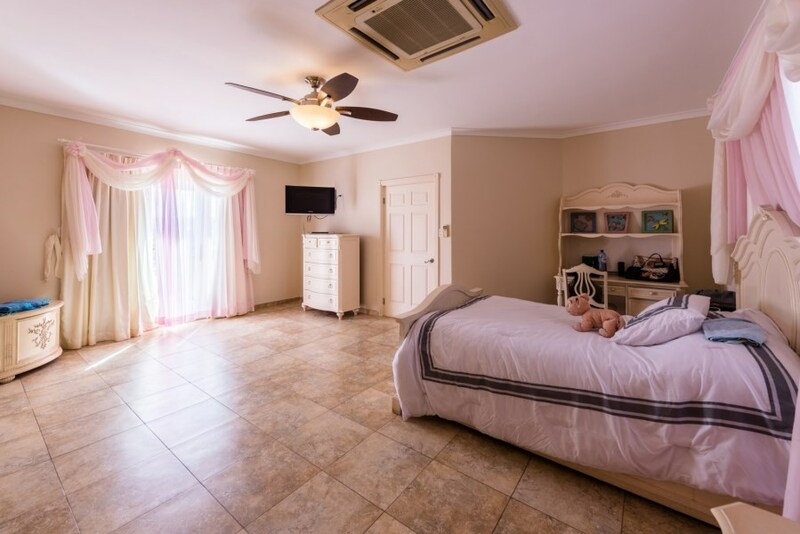 In the back of the kitchen area you will find a garage and a Maid room with a bathroom, private entrance and also accesible to the backyard. 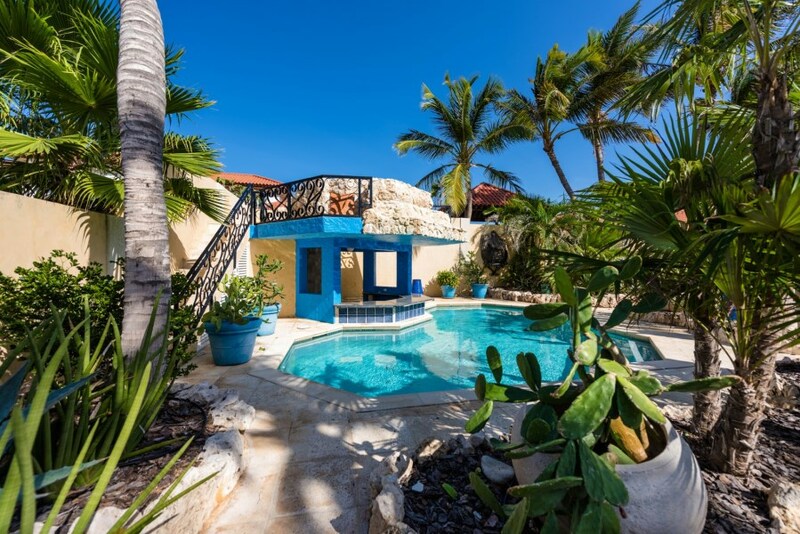 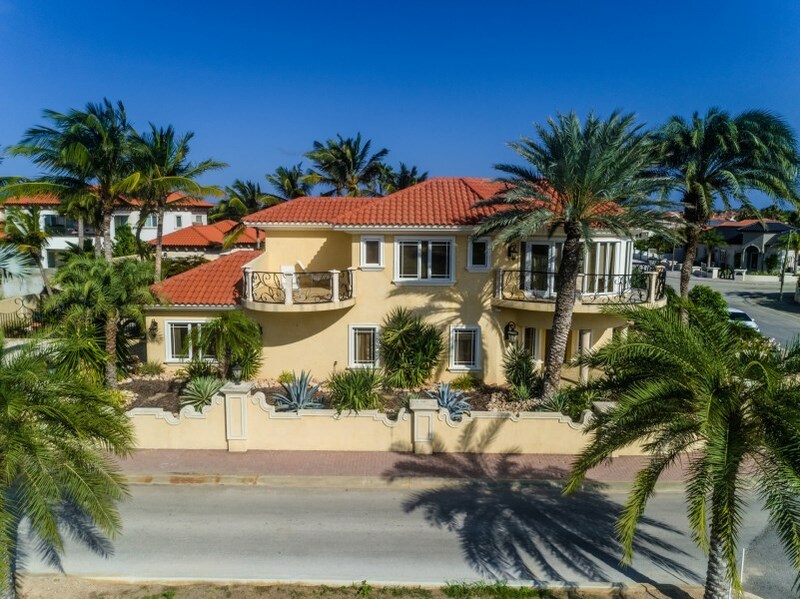 On the left side of the entrance you can go to the second floor via beautiful staircase and on the right side you will find the master bedroom, private bathroom with a jacuzzi, walk in closet, and a huge balcony overlooking the ocean. 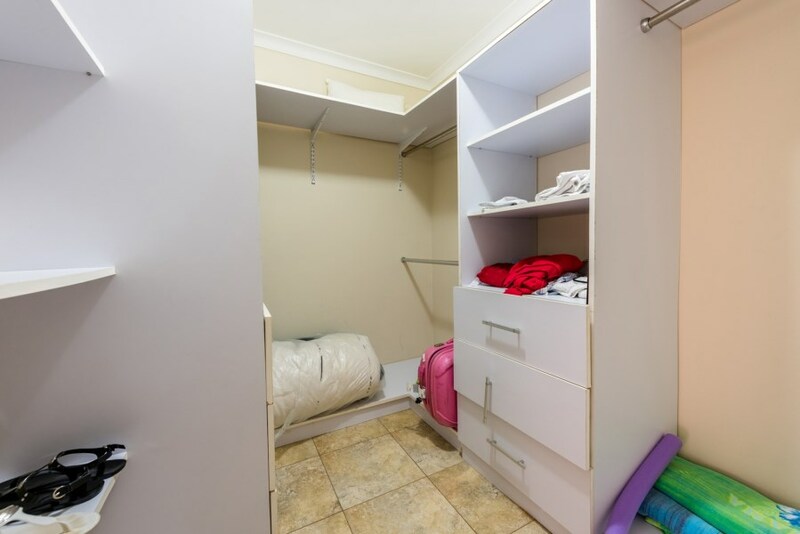 On the right side of the staircase you will find the third bedroom, with its own balcony, bathroom and a walking closet. 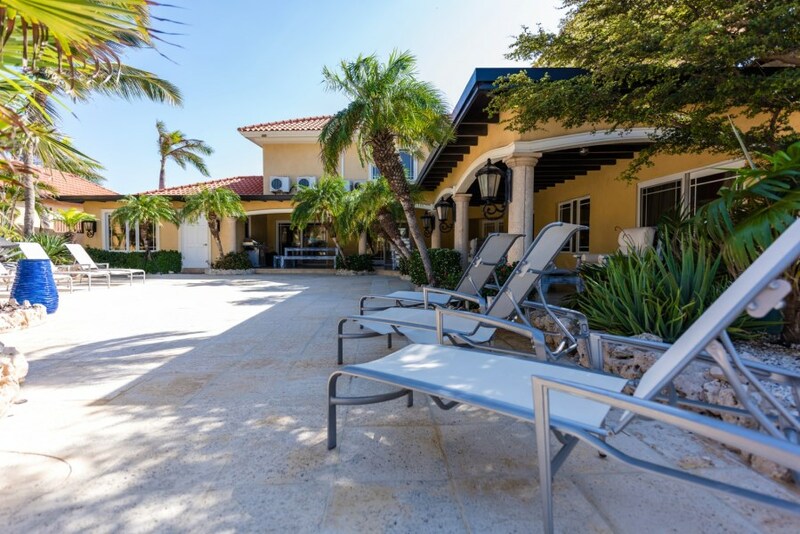 The backyard consists of a large patio with high quality tables and chairs a BBQ grill and overlooks the beautiful swimming pool with a waterfall. 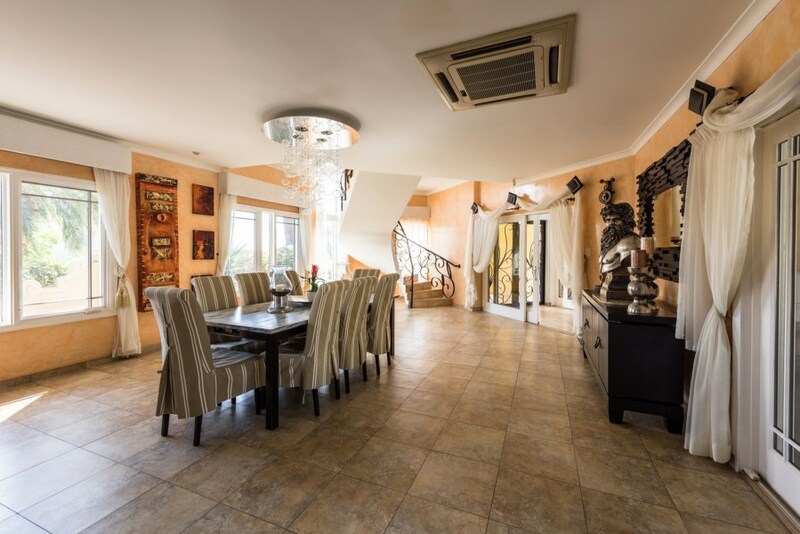 Also with the purchase of this Villa you will receive a map, ready to be build, consisting of a two floors 2 bedroom Guest house, 2 bathrooms, kitchen, dining and living area with balcony overlooking the swimming pool and also a garage, total size Ground floor 83.8 m2 and second floor 70.5 m2. 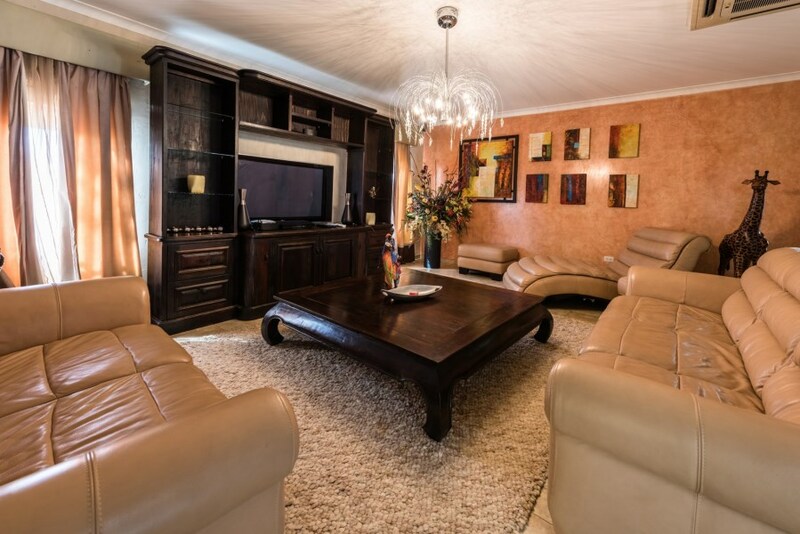 This Villa Opal 120, would be anyone's Dream home, and it comes fully furnished. 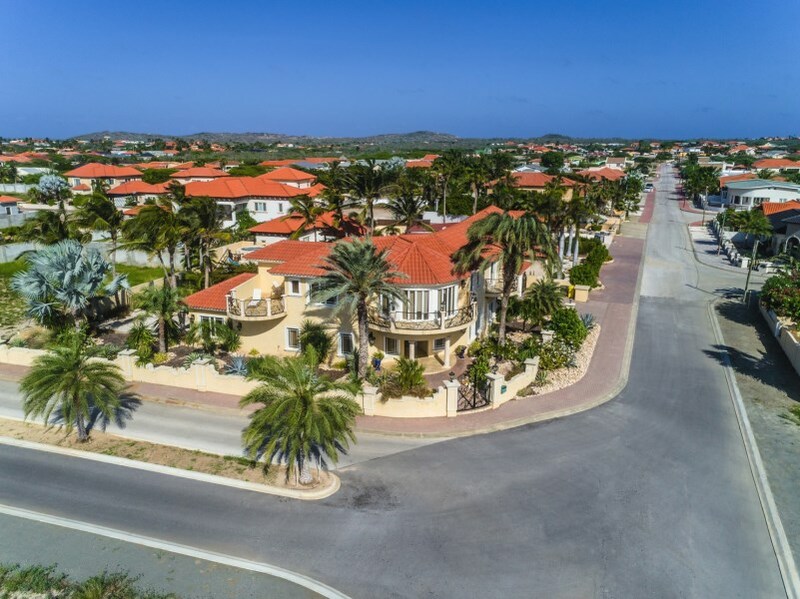 The owner is willing to accept from any buyer a property in the USA in exchange, based on price and location, to negotiate an eventual purchase off this property in Aruba. 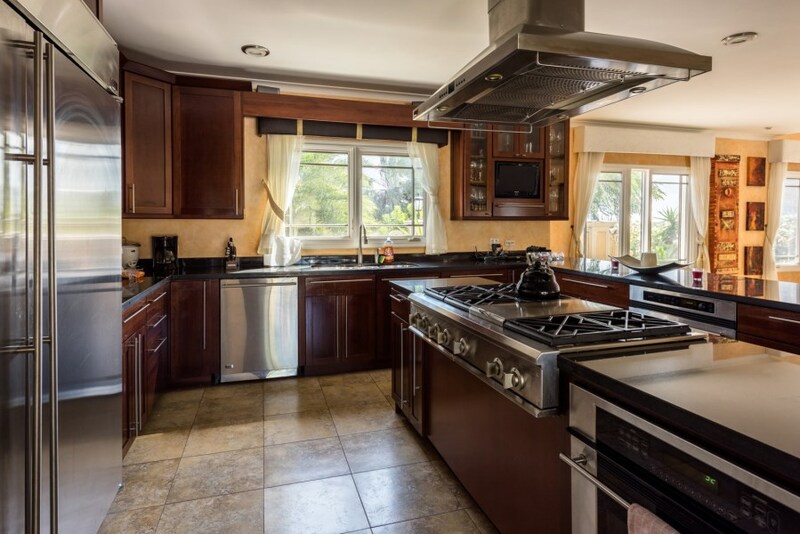 Contact Richard Lopez about this property.